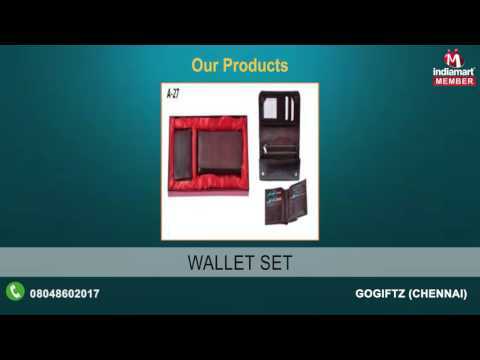 Established in the year 1993, we, GOGIFTZ, are one of the most well-known trader of Promotional Products and Corporate Gift Items. Our products are highly coveted by organizations such as industrial & business houses and banks. These are also demanded by our corporate clients as these are considered to be ideal gifts for any occasion or event. The expansive range of our promotional products & corporate gift items can be ordered via internet and can also be customized as per our clients needs and desires. The meticulous efforts put in by our vendors as well as our team have played an important role in our success.